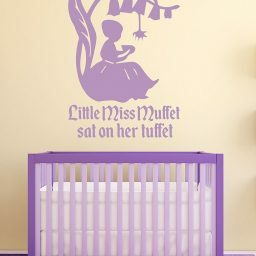 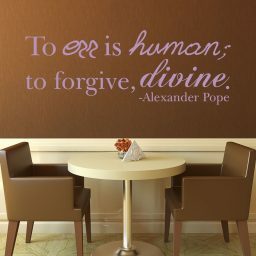 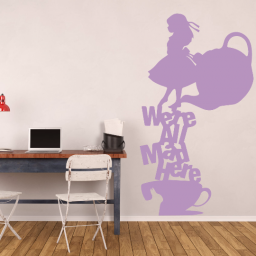 This quote wall decal by Alexander Pope reminds us that making mistakes is indicative of the human race, but also that we are trying to be like God so we should forgive. Put this Alexander Pope quote in your home, office, or classroom. 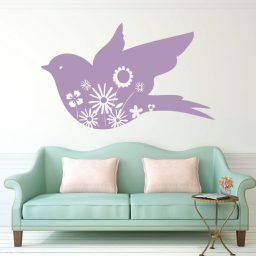 It goes well anywhere to remind us to be patient and tolerant with one another.